The Rajya sabha is known as the permanent house of the parliament. The minimum age for a person to become a member of Rajya Sabha is 30 years. The Vice President of India is the ex-officio Chairman of Rajya Sabha. Rajya Sabha Television (RSTV) is a 24x7 parliamentary TV channel fully owned and operated by the Rajya Sabha. If Lok Sabha passed a Money Bill, and transmitted it to Rajya Sabha, Rajya Sabha has only fourteen days to return the bill (with or without amendments) to Lok Sabha. The senior most Minister, who is a member of Rajya Sabha, is appointed by the Prime Minister as Leader of the House. 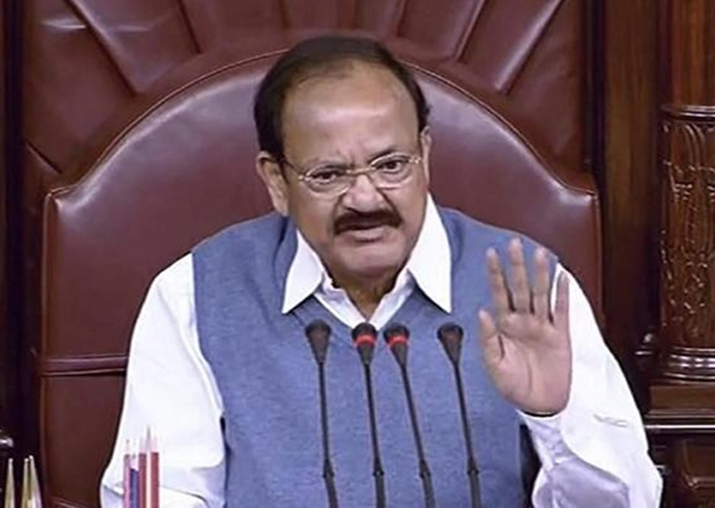 In the case of Constitution Amendment Bill, the bill has to be approved by two-third members in the Rajya Sabha. The joint sitting of the Parliament is called by the President and is presided over by the Speaker or, in his absence, by the Deputy Speaker of the Lok Sabha or in his absence, the Deputy-Chairman of the Rajya Sabha. Who is the chairman of Rajya Sabha? Ans: Vice President of India. Who was the first woman to preside over the Rajya Sabha? Ans: Smt. Rukmini Devi Arundale . What is the maximumn strength of Rajya Sabha? Ans: 250 of which 238 are to be elected and 12 are to be nominated by the President of India. How many members can be appointed to Rajya Sabha by the President? Ans: Rajya Sabha is not subject to dissolution; as nearly as possible, one-third of its members retire every second year. Ans: On 3 April 1952. 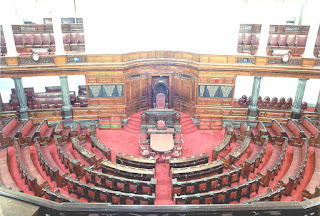 When was the first Sitting of Rajya Sabha? 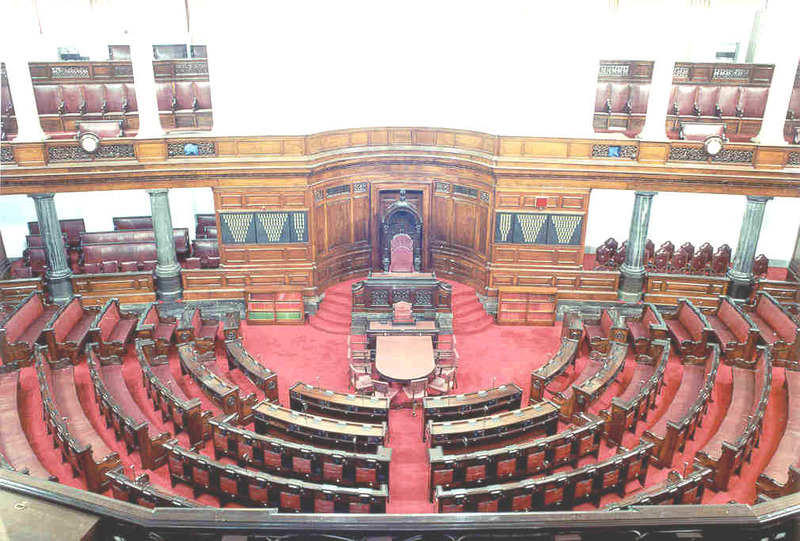 Which state has maximum number of seats in Rajya Sabha? Which Union territories have elected members in Rajya Sabha? Ans: Delhi and Puducherry (3 from Delhi and 1 from Puducherry). First Secretary General of Rajya Sabha? First woman Secretary General of Rajya Sabha? 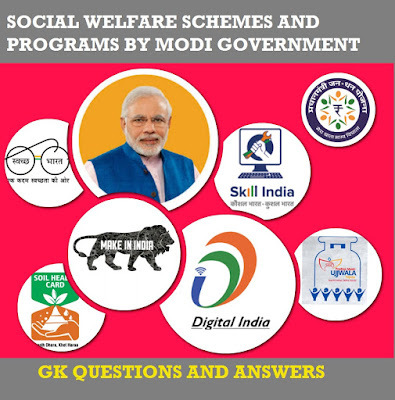 Sir, your Article for "Rajya Sabha-Parliament of India: Full Exam Study Notes and GK Questions" is very Descriptive and Useful For all Types of Exam Preparation. Thank-You for sharing this with us.